As the Summer heats up, you can count on ABT Events to cool you down! With one of Charlotte's largest selections of water slides, wide array of interactive games, and our very own fire truck, we have you covered! Feel at ease by allowing us to set your event up. After all, shouldn't you enjoy the day as well?. Simply let us know the specifics and we will create a day to remember. Our office staff will design and build your day while our trained event staff implement it with flawless execution. Below are just a few ways to perfect your day! 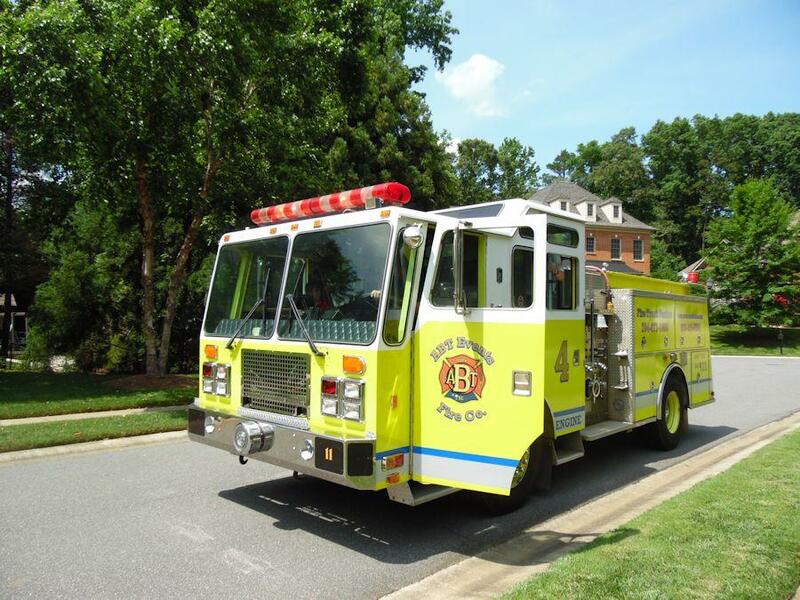 ABT Fire Co. Engine 4- in 2015, we brought on Eng. 4 which is a fully restored working pupmer truck which originally made Lynchburg Va. its home for close to 20 years. So what does Eng. 4 do? For all, its a hands-on experience which guarantees smiles ear to ear. For the younger, we explain the equipment, let them explore, and have a multitude of water games for them. For the older, the same, but we can add in full on water deluge. Great for Color runs/wars!! What better way to cool off or wash off! water games offered up by "Daisy". 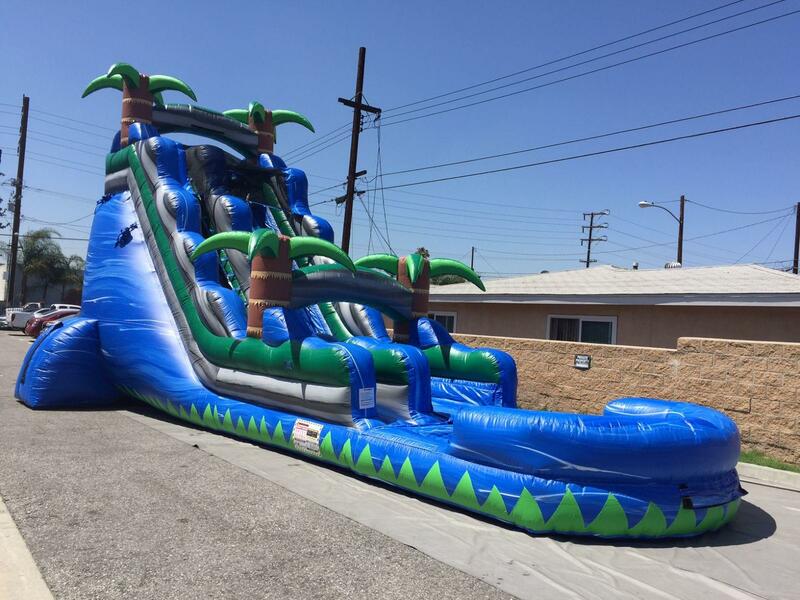 All Inflatable water slides are cleaned, sanitized and NCDOL inspected. Interactive Play & Games! We have it all! From simple potato sack races to High tech cutting edge interactives. Bounce houses, Obstacle courses, Slides, Carnival games, giant Lite Brites and mechanical rides to name a few. We can build you an interactive event to satisfy all age levels.